Every once in a while something comes along that smashes the mold, and the new LG HU80KA from LG Electronics is one of them. Combining 4K resolution, a unique eight-segment RGBYRGBY color wheel, laser-phosphor light engine, wireless Smart TV, a very decent on-board audio capability, and extreme portability, what can we say? This is a dynamite product for dark room home theater use, and we are happy to give it our Editor's Choice Award. See LG HU80KA review. 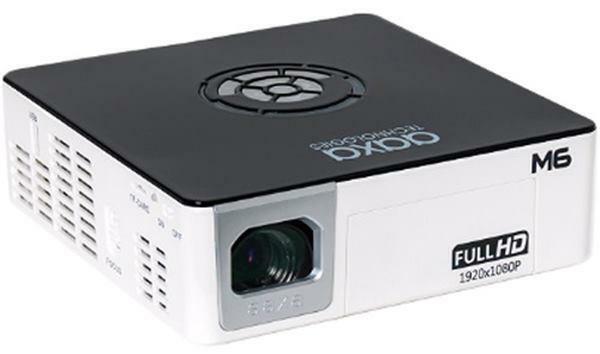 Next up in the review queue are the Optoma UHD51A, Optoma's Alexa enabled 4K projector at $1699, and the BenQ TK800, which is BenQ's higher brightness version of the HT2550, both of which are 4K projectors at $1499. It's really aggravating that several designs, including this LG and the Xiamo equivalent, include on-board apps and audio. 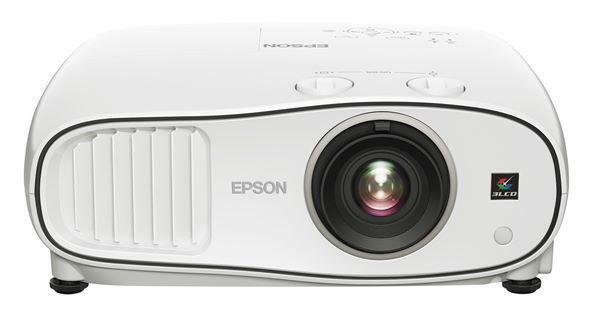 I suspect many consumers, including myself, would be much happier with a slightly less expensive, much less awkward form factor, high quality straightforward 4k laser projector where we could use our own more flexible and higher quality input and audio options.